Dr. Sunil Sheth, MD is a Doctor primarily located in Boston, MA, with other offices in Boston, MA and Wellesley Hills, MA (and 1 other location). He has 21 years of experience. His specialties include Gastroenterology and Internal Medicine. Dr. Sheth is affiliated with Beth Israel Deaconess Medical Center - West Campus, Lahey Clinic and Beth Israel Deaconess Medical Center. He speaks English. The overall average patient rating of Dr. Sunil Sheth is Excellent. Dr. Sunil Sheth has been rated by 3 patients. From those 3 patients 2 of those left a comment along with their rating. The overall rating for Dr. Sunil Sheth is 5.0 of 5.0 stars. I have been seeing Dr. Sheth for 12+ years to treat and care for Crohn's disease at BIDMC. Dr. Sheth has seen me through all aspects of my condition and through it all has been caring, concerned, and has always had my best medical interest top of mind. 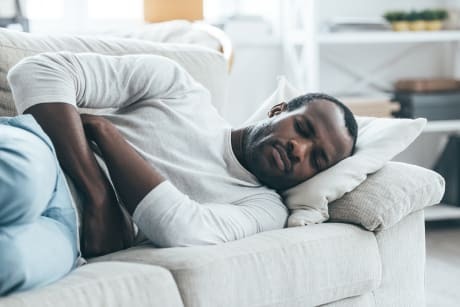 He keeps up on the latest medical literature, studies, and clinical practices and I am confident he is at the forefront of treating this and other digestive diseases. He helps me manage Crohn's and also helps me understand what other related conditions I need to keep an eye out for. I have recommended him to multiple friends who have needed a referral to a gastroenterologist. Dr. Sheth is affiliated (can practice and admit patients) with the following hospital(s). We are sorry, it looks like we don't have insurance information. Please call Dr. Sunil Sheth's office for more information. 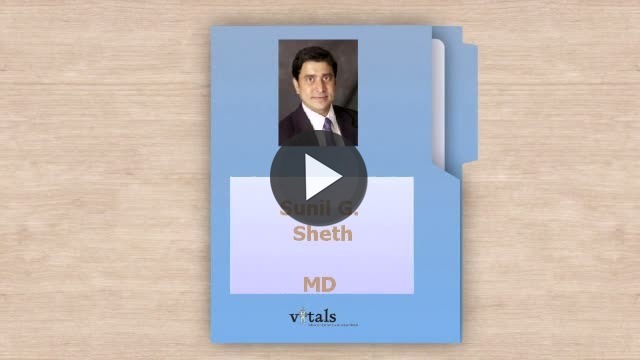 Take a minute to learn about Dr. Sunil Sheth, MD - Gastroenterology in Boston, MA, in this video. Dr. Sunil Sheth is similar to the following 4 Doctors near Boston, MA. Dr. Sunil Sheth Is this you? Have you had a recent visit with Dr. Sunil Sheth? Select a star to let us know how it was.